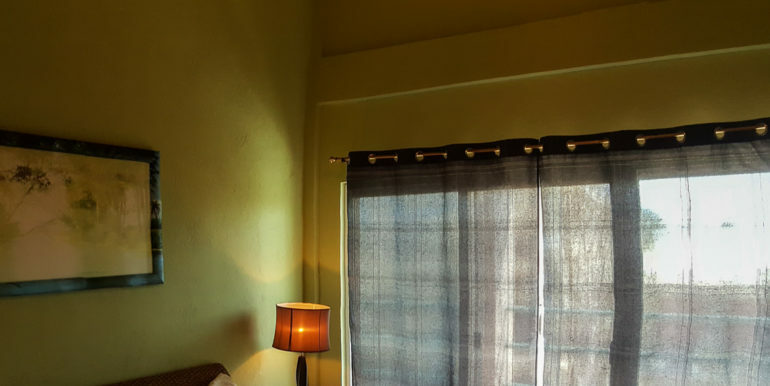 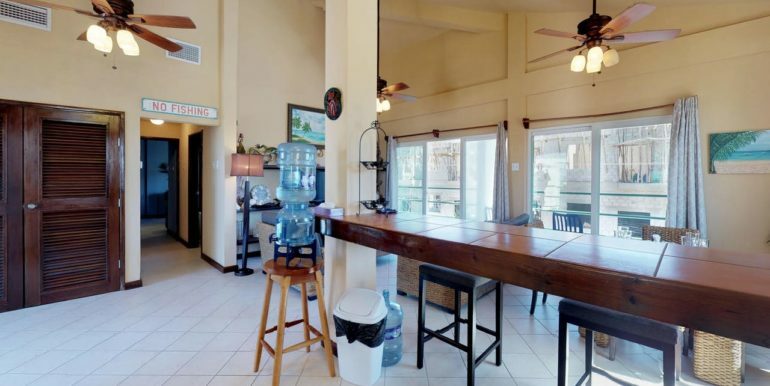 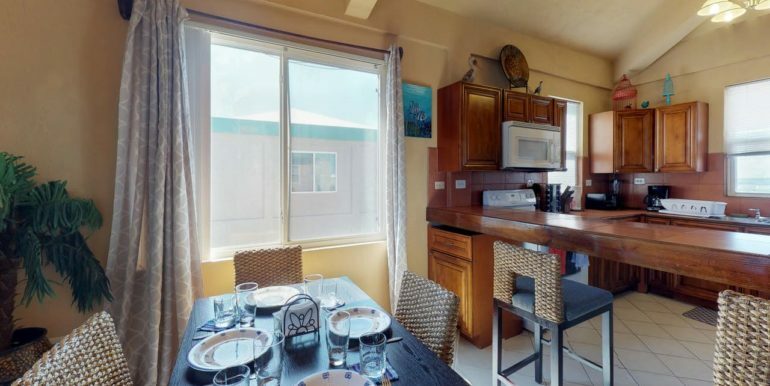 This great two bedroom condo for sale is just north of the bridge in San Pedro. 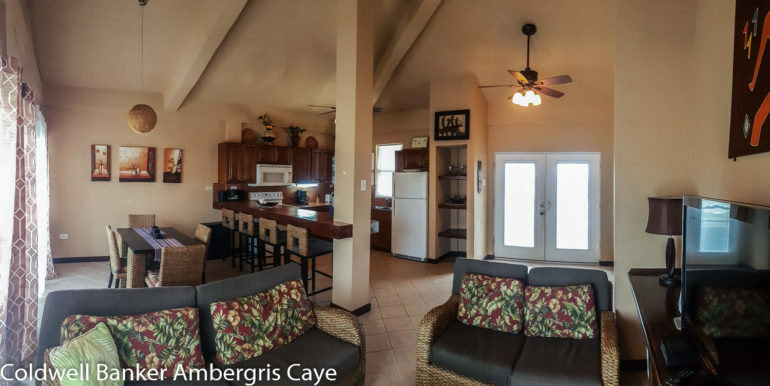 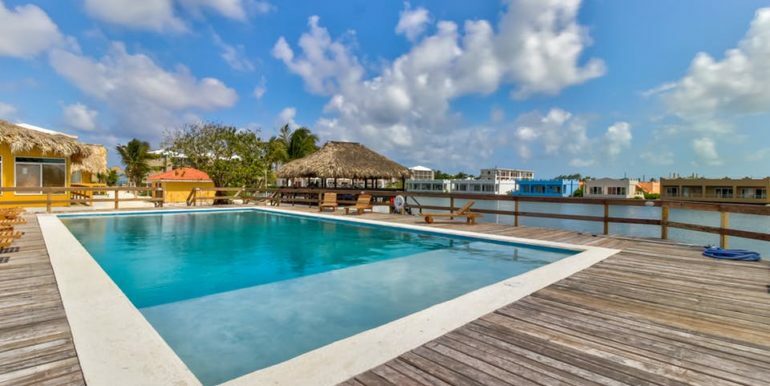 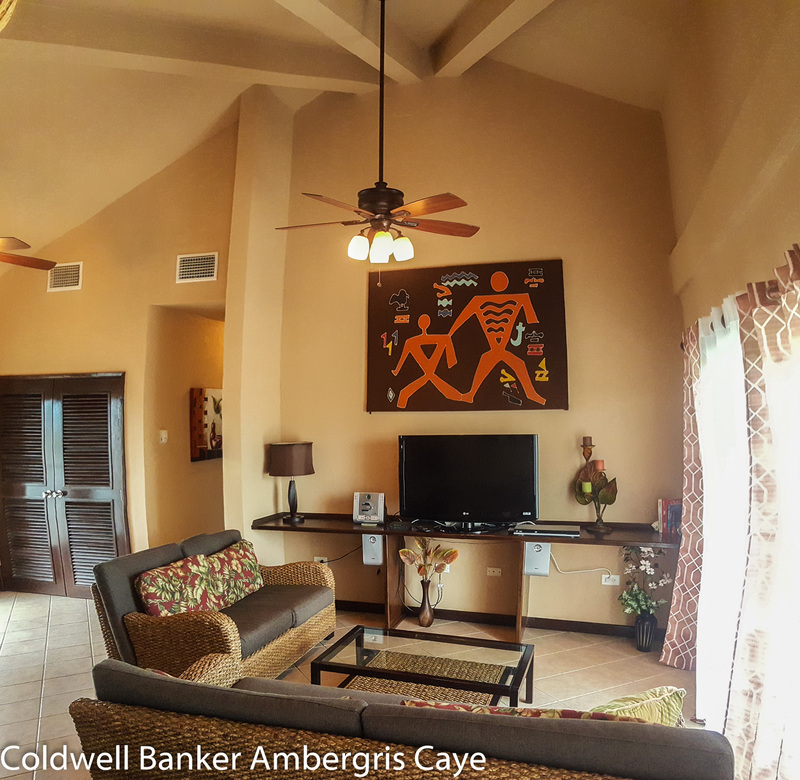 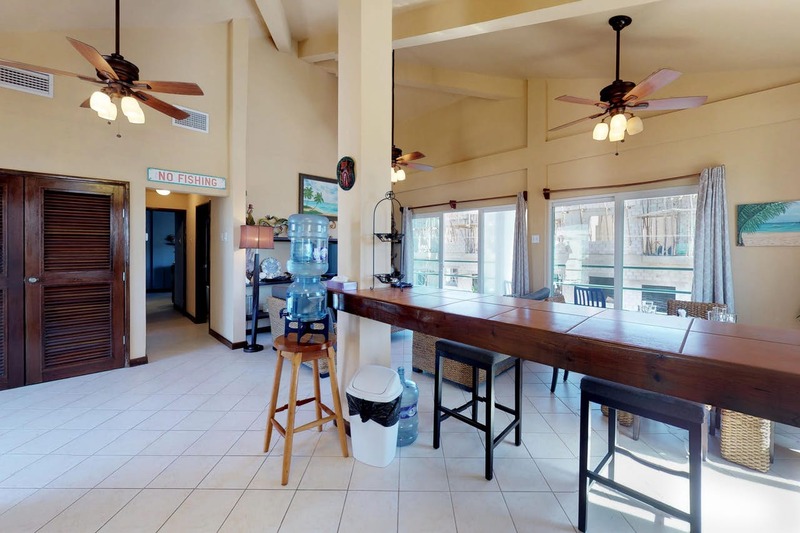 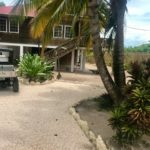 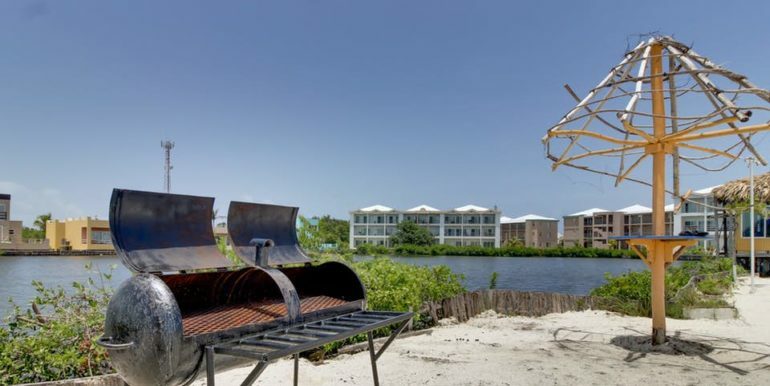 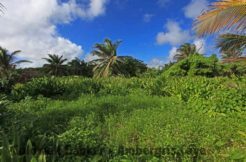 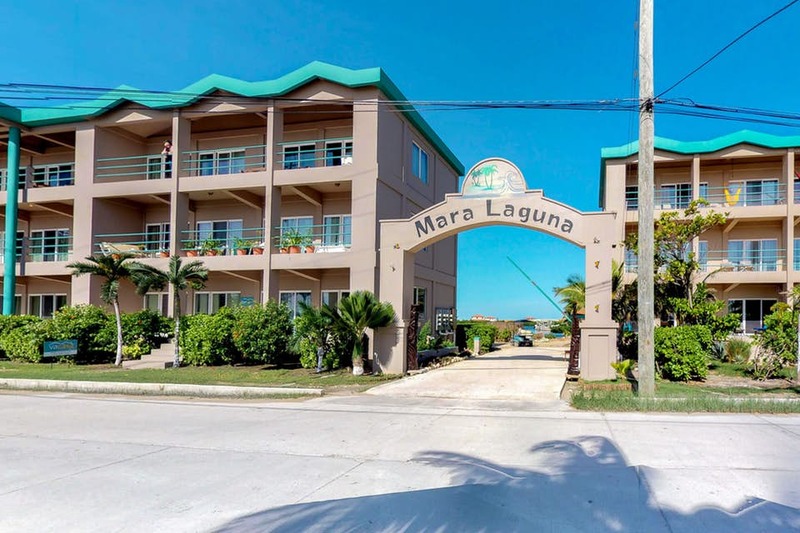 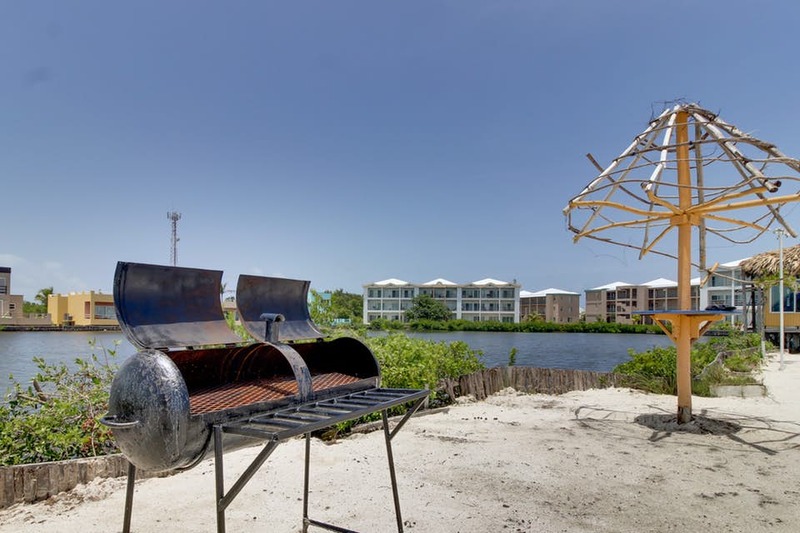 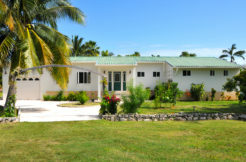 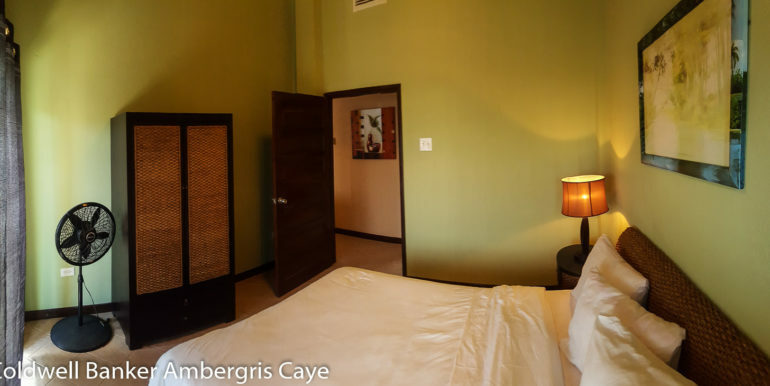 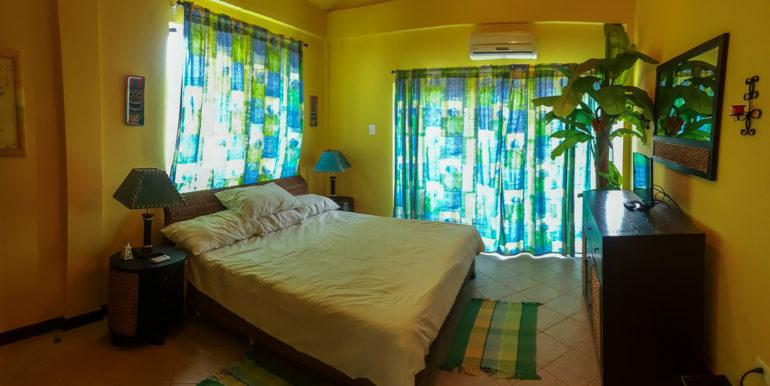 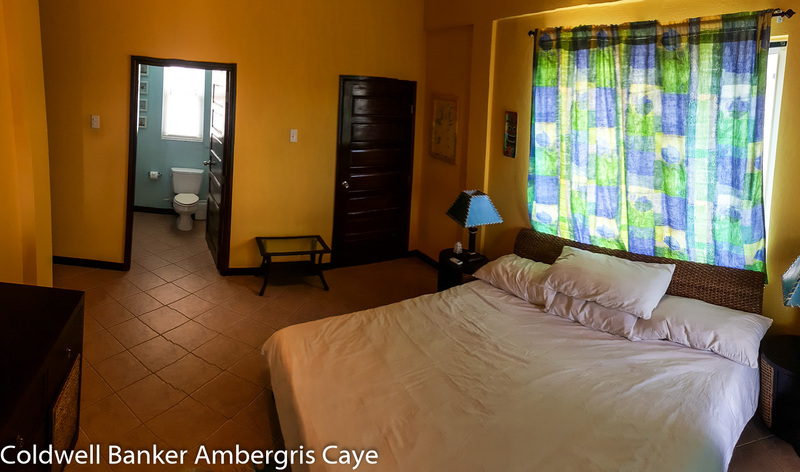 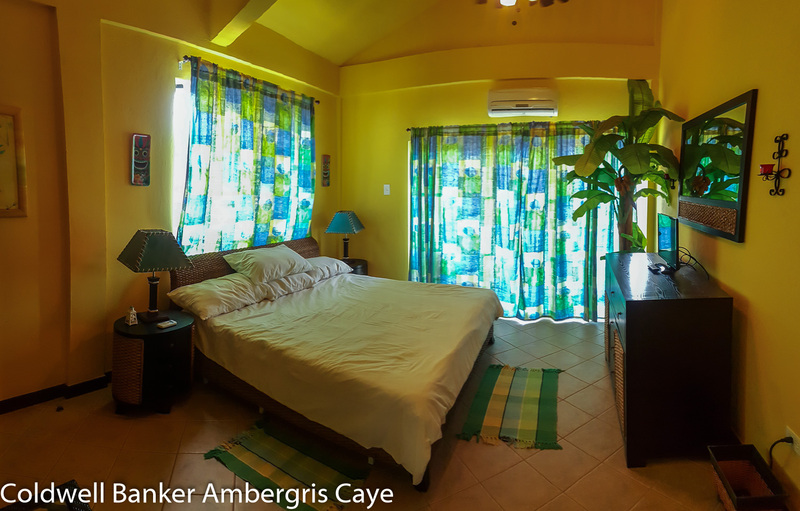 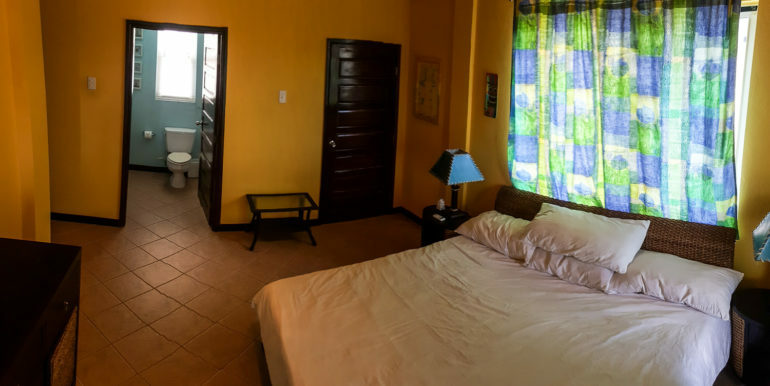 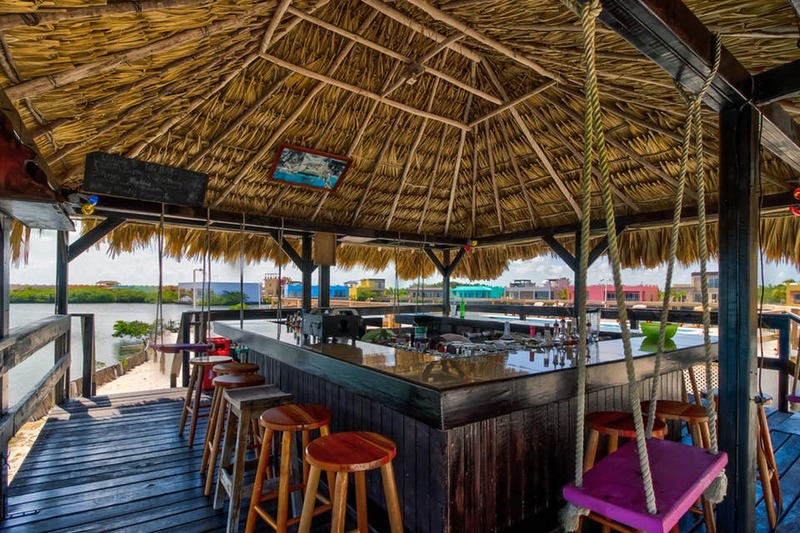 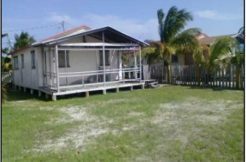 It is a perfect primary residence or a short/long rental property on Ambergris Caye. 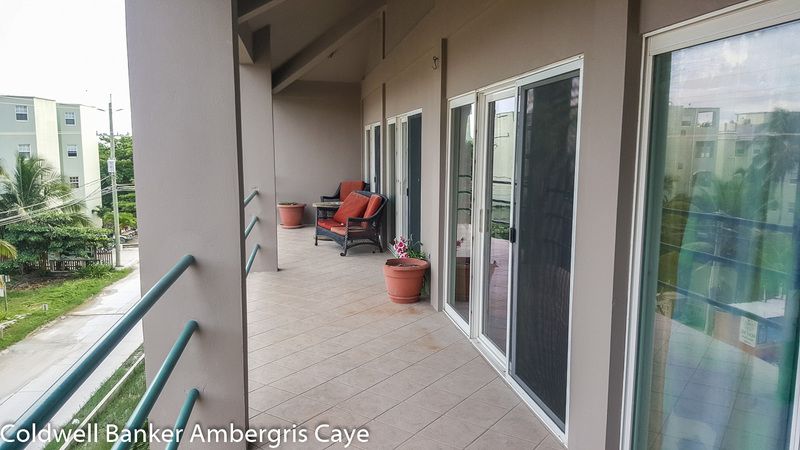 This Condo is fully furnished and move in ready. 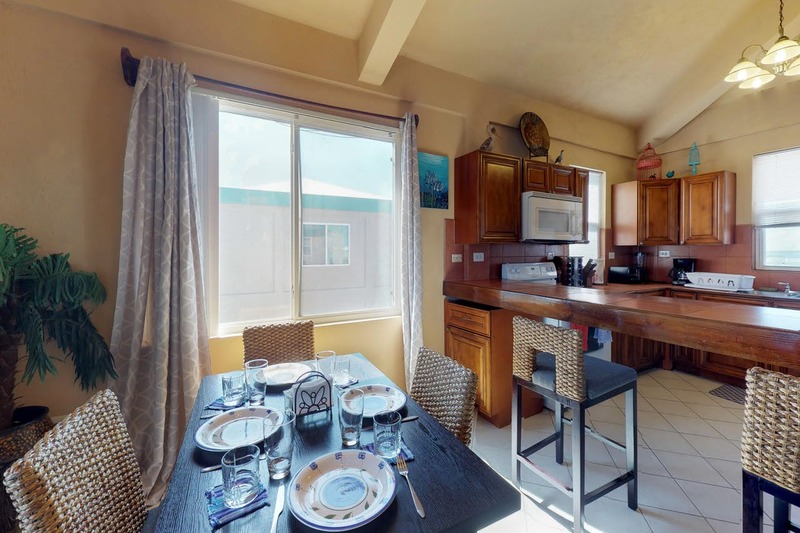 This unit has high vaulted ceilings that make it feel incredibly roomy and spread out. 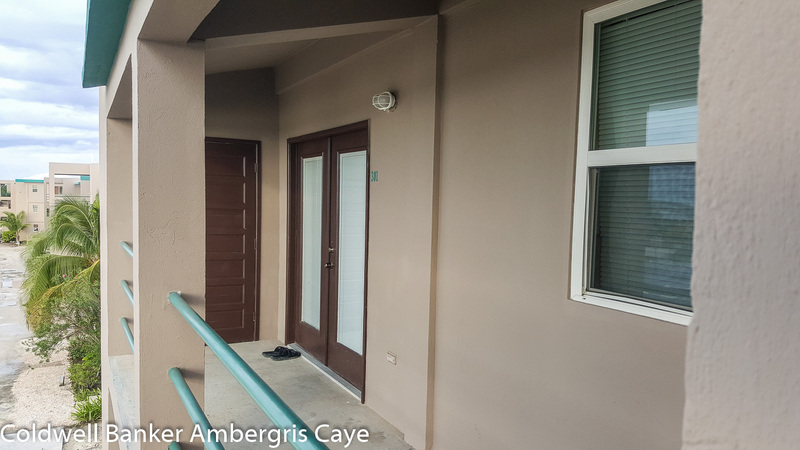 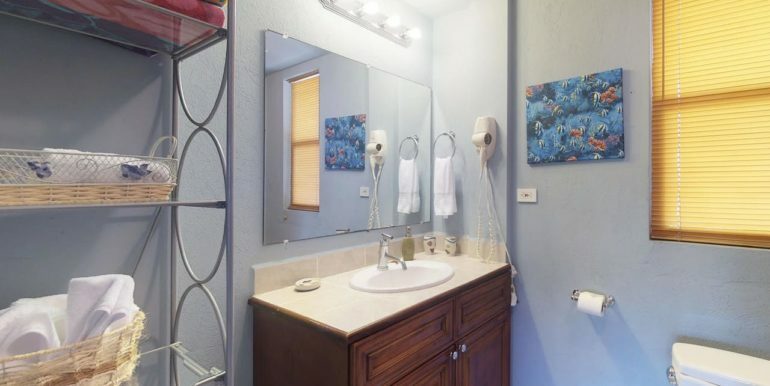 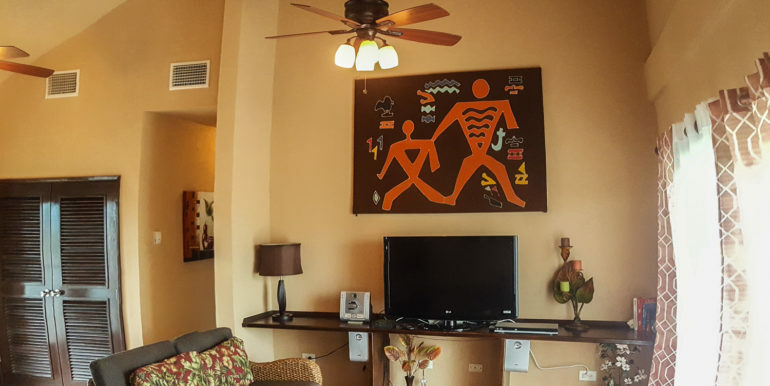 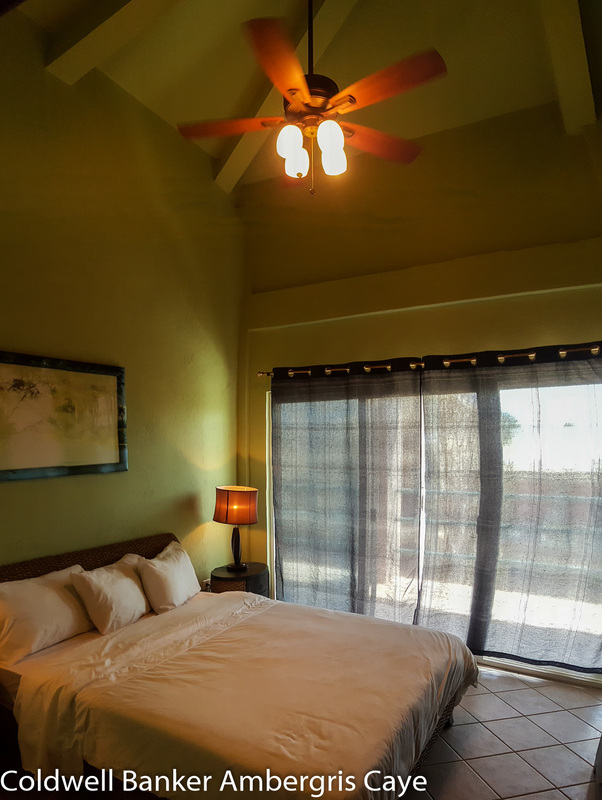 There is plenty of room in this two bedroom condo for 4 or more guests at a time. It has a spacious living area with open concept dining room for you to relax in. 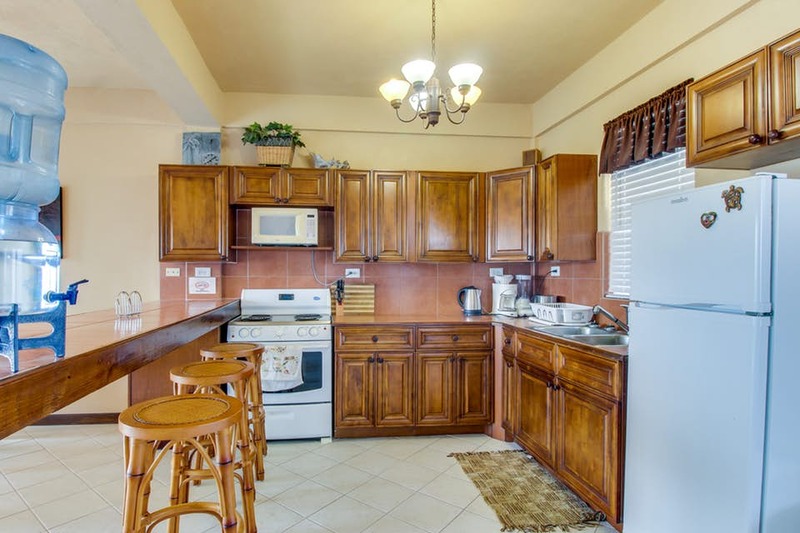 The kitchen is large and well designed to make preparing dinner a snap and with the high counter and stools separating it from the dining room you can keep the cook company as they complete dinner. 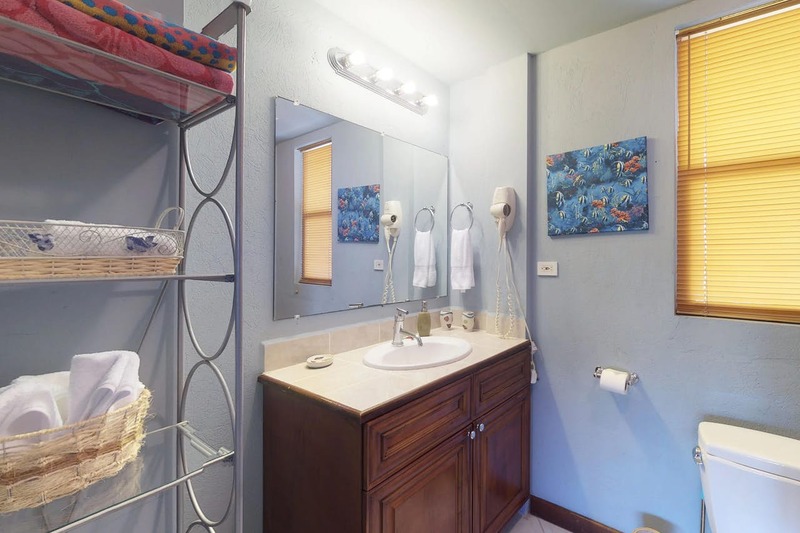 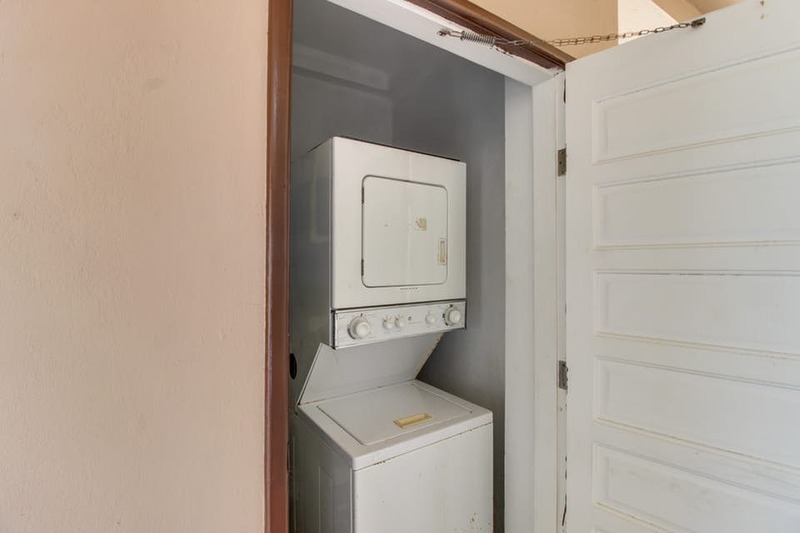 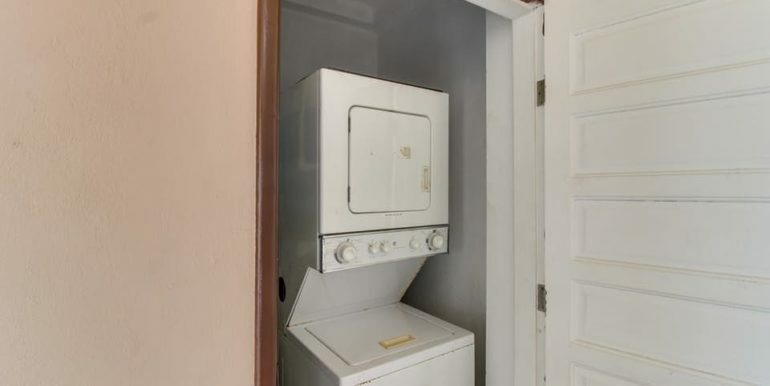 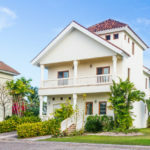 It comes with a washer and dryer located in a secured room just outside your front door to help keep electricity costs down by keeping the heat out. 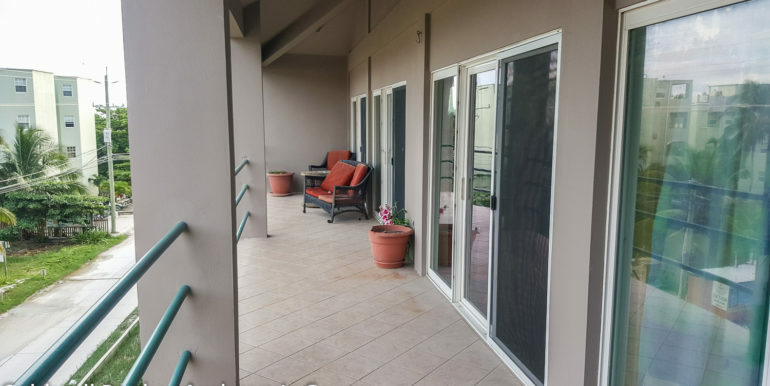 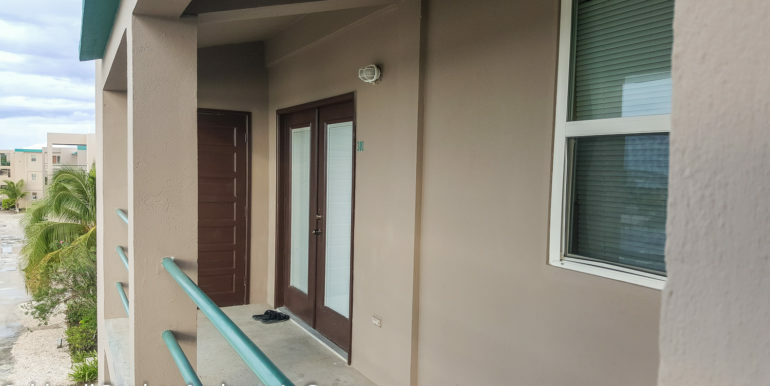 There is a balcony that runs across the entire front of this two bedroom condo with access from either bedroom, the living and dining rooms. 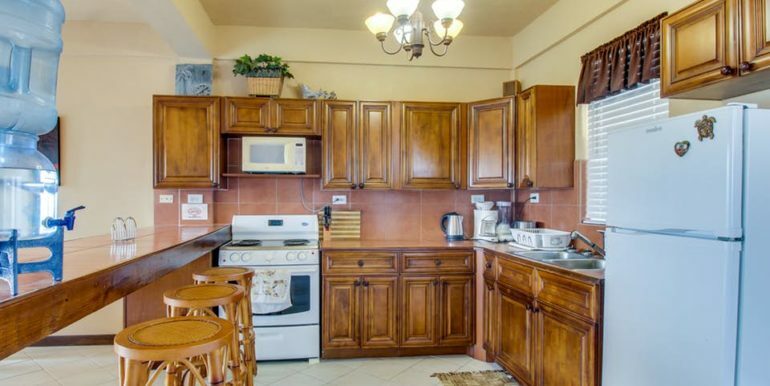 Just a stone’s throw away from the bridge it offers the convenience of being close to town but far enough away from the noise. 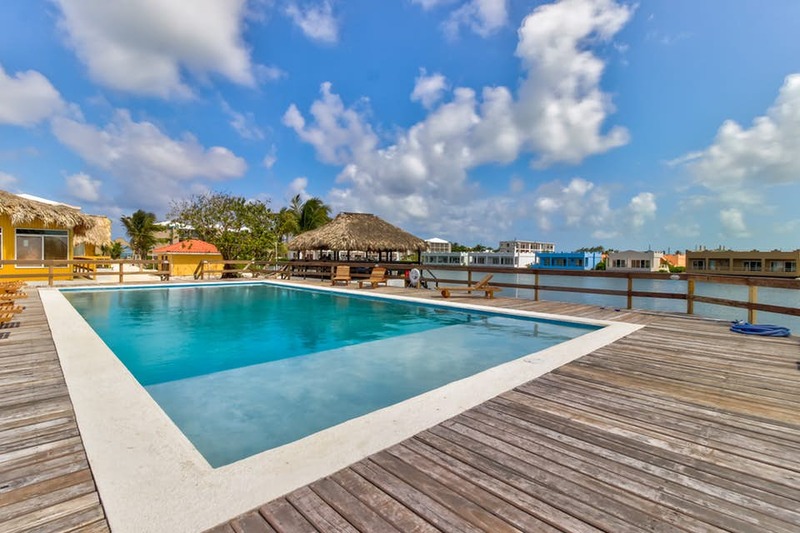 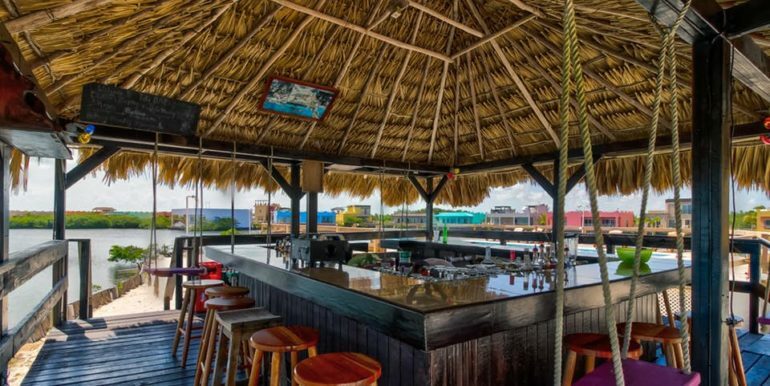 The complex has an on-site pool, restaurant, and bar. 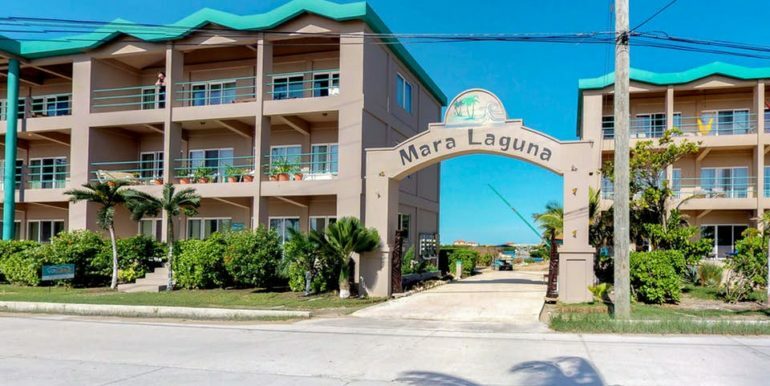 This is a great investment opportunity as a short or long term rental unit.